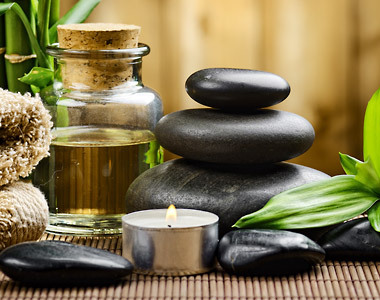 We offer so many incredible spa services here in the heart of downtown Calgary. Take a quick look at our main categories below and view the details by clicking each link. Become even more glowing than you already are with our large selection of facials! From regular manicures, to shellac, to express and thermal… we have them all! Looking to get your toes looking as immaculate as possible? Then these pedicures are for you! Nails are what we built our name on so you know it’s still a service we excel at! If you can think of it… we can do it! Looking for something out of the ordinary to get you looking and feeling like a new you? These treatments are what you’re looking for! What would a spa be without a top-notch waxing service? We offer many body waxes as well as facial waxing. Looking for some creative artwork to be done on your skin but don’t want to commit to permanent tattoos? Then you’re going to want to see this! Spa Packages are everyone’s favourite! Whether it is to treat yourself or it’s a wonderful gift for your someone you care about – these are going to do wonders!